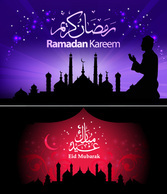 Vector banner for Ramadan Kareem greeting. Vector vintage decor in Eastern style. 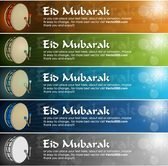 Eid al-Fitr Mubarak card. Banner with lanterns. Ramadan background with golden moon and geometric white texture. Ramadan Kareem vector illustration poster design. Islamic Holy month greeting card. 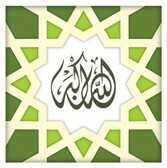 Vector card for Ramadan Kareem greeting. 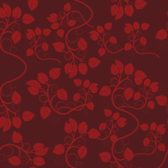 Vector floral square frame in Eastern style. Ramadan Kareem Greeting Card with unique lanterns . Vector cards for invitation to Iftar party celebration. Hand Drawn Vector Ramadan Background. Colorful Seamless Pattern. Islamic Holiday. Lanterns, stars, crescent, arabian style. Watercolor texture. vector holiday illustration of shiny Ramadan Kareem.